Replacing or repairing your roof is a massive undertaking, and very costly. If you take a few minutes every six months or so, you can save yourself a lot of money and headaches. 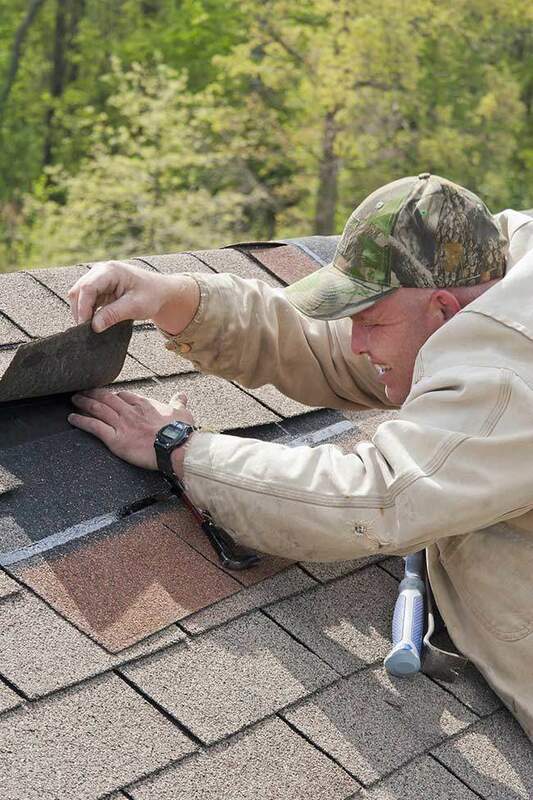 One thing to check for is loose or curling shingles. If you find any, hire someone to replace them for you. It is a lot more inexpensive to replace one or two shingles, rather than a whole roof! *Remember, always be careful when using a ladder, or being on your roof.